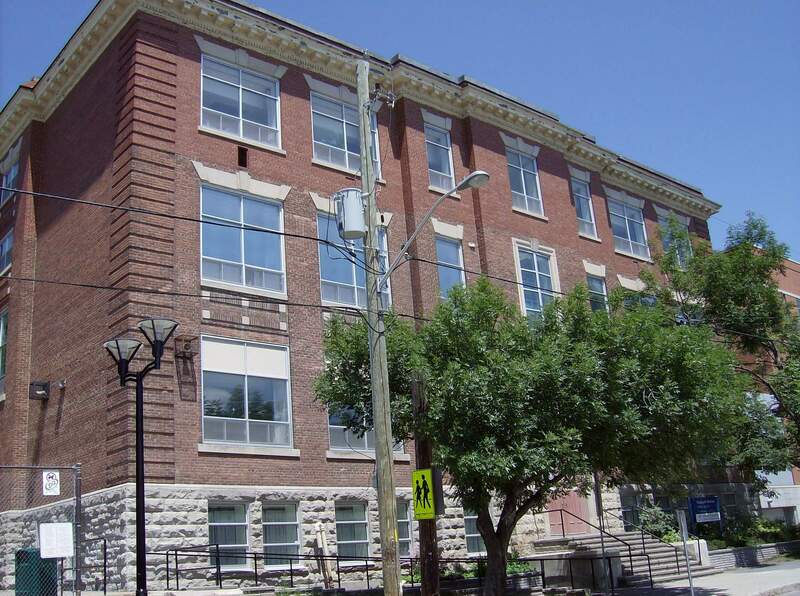 The addition of 354 properties to Ottawa’s Heritage Register was approved by Council. 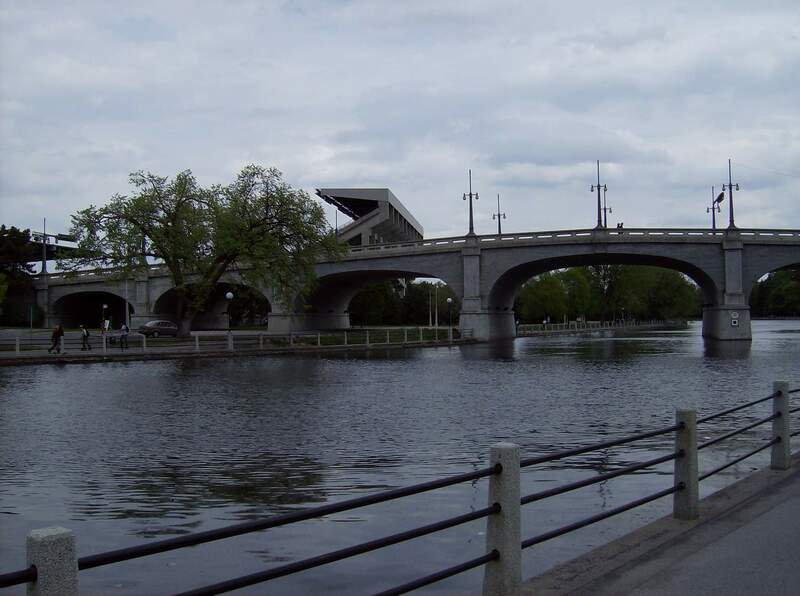 All properties are located in the neighbourhoods of Old Ottawa East and Old Ottawa South. View additional images of structure. 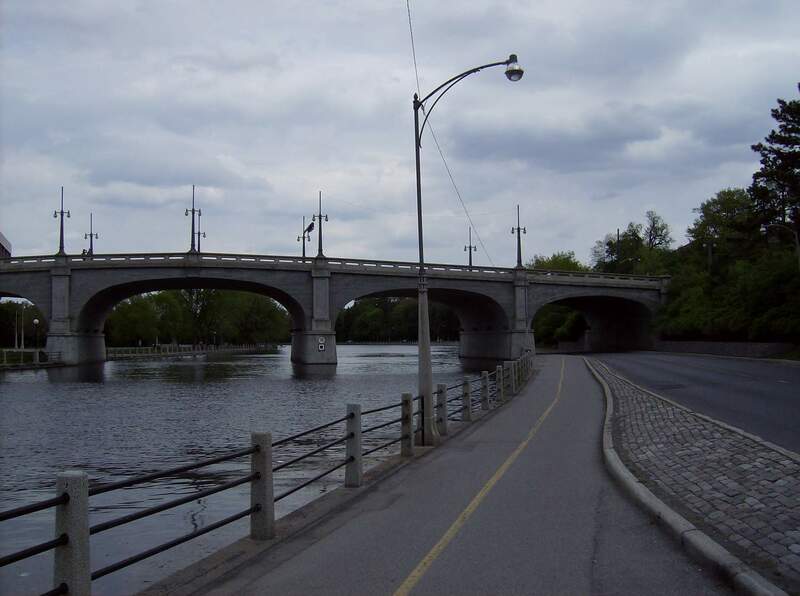 The Bank Street Canal Bridge carries Bank Street along a roughly north – south direction over the Rideau Canal, linking The Glebe to Old Ottawa South. It also passes over Queen Elizabeth and Colonel By drives, each of which extends along one side of the canal. Title: South Side Belmont Avenue Between Willard Street and Bellwood Street. Address: 170, 172, 174, 176, 178, 180, 182, 184, 190 Belmont Avenue, Ottawa, Ontario. The block located between Willard and Bellwood Avenues in Old Ottawa South comprises a series of homes built between 1916 and 1930. All of the lots feature 1920s Prairie Style architecture, and are situated on intensely developed urban building lots. This street represents development in Old Ottawa South in the 1920s and the transition of the neighbourhood from a suburban to urban space. The house built on lot 10 on the subdivision of part of Lot K, concession C, Nepean Township is a large brick home with a two-story front bay window situated on a large lot with mature trees and a shed. It was built in 1912 at the request of the contractor James Cuthbertson. It has been home to many notable figures in the Ottawa Community. This 2 1/2 storey stone house represents a transition from stolid Georgian symmetry to a more Romantic sensibility in the Ottawa area. 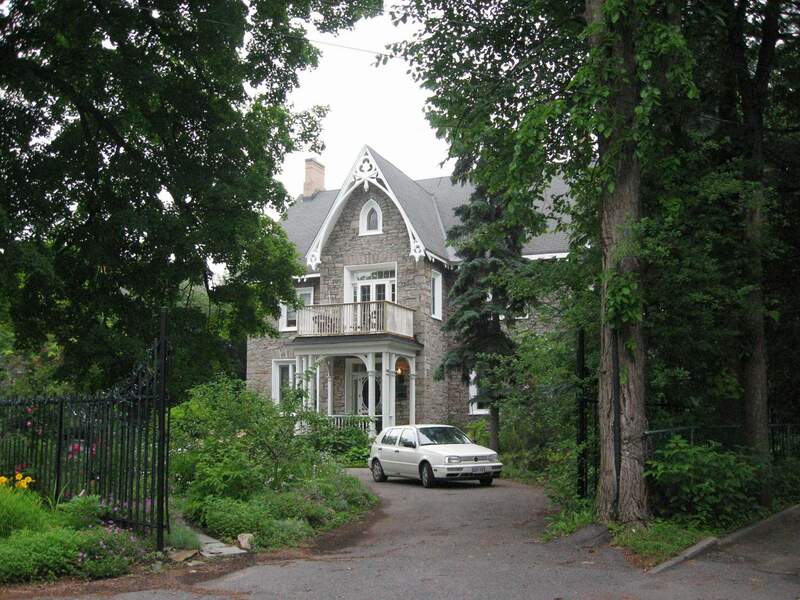 It was built for Colonel George Hay, a prominent hardware merchant and president of the Bank of Ottawa. Tradition has it that, while serving as one of the city’s first aldermen, Hay suggested that Bytown be renamed Ottawa. Further, it was in this very house that Hay is said to have designed the city’s first coat of arms. The house located at 175 Belmont Avenue in Ottawa, Ontario was constructed in 1898 by Elizabeth Evans, a widow with several children the oldest of which, Grace Evans, was a co-owner. It is a large 2 ½ story brick-veneered frame house with a side hall plan, front-facing gable, and pitched roof. It functioned as a rental property for the Evans family until Grace Evans’s death in 1965. The house is typical of middle class homes at the turn of the twentieth century. 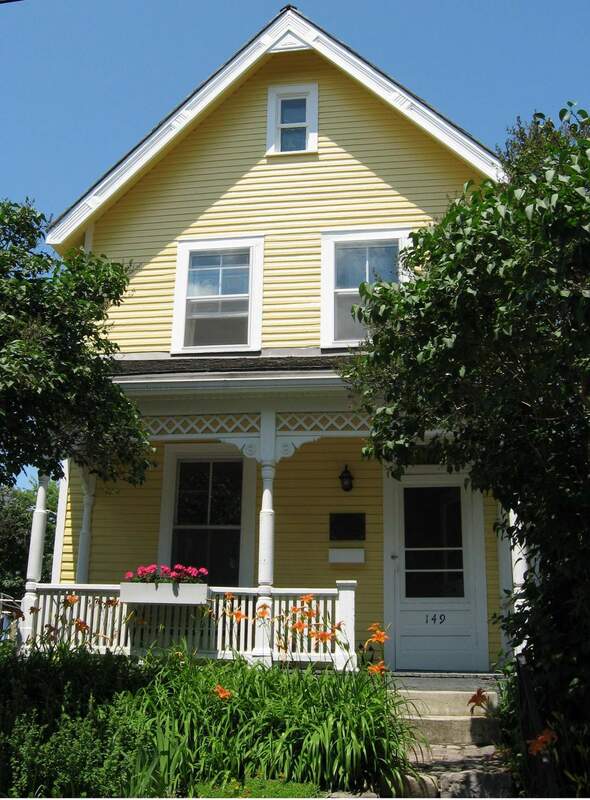 1 At the time of its construction, a sister duplex was built for Elizabeth Evans at 183 Belmont which also functioned as a rental property providing income for the Evans family. The first school on the present Hopewell Avenue Public School site dates back to the 1830s or 1840s. It was a one-room log building with a few windows, a small door, and a wood stove. By the end of the 1870s, this was replaced by a brick building with semi-circular arched windows and doors, as well buff-colored brick at the corners to give the impression of rusticated stone. This newer building had two small classrooms and was heated by stoves connected by long pipes that ended at the building’s chimney. The home located at 834 Colonel By Drive was built in 1908 by Frank Jarman, an art dealer.1 Beginning from the time of its construction, it has been home to many prominent residents of Old Ottawa South, including Frank Jarman, a framer and art dealer, an intellectual property lawyer, and John Gleeson a manufacturer. It is a brick building based on a centre hall plan, and notable for being architect designed, making intentional use of classical architectural vocabulary, and for being a superior example of early twentieth-century Edwardian Classicism. View addtional image of building. The two-story Marion House sits at the northwest corner of Sunnyside and Bristol. It was bordered from the north by a number of market gardens that were part of the original Williams farm before development took over the nearby area along Southern Drive and Avenue Road. Statement of Cultural Heritage Significance. 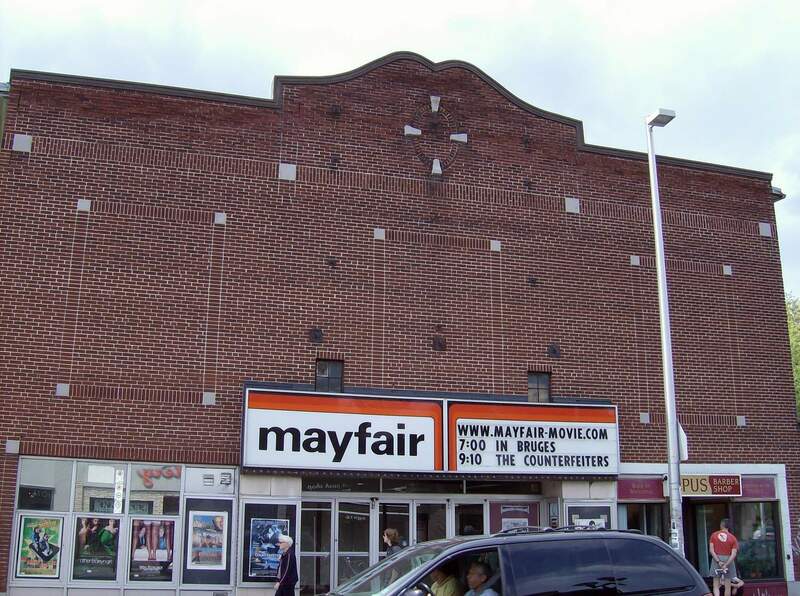 The exterior of the Mayfair Theatre faces Bank Street with a three-story brick façade topped by a centrally-located, free-standing curvilinear Spanish Colonial Revival gable. The upper two thirds of the façade constitute a primarily blank, windowless surface with very limited decorative features. These include patterned brickwork and small square artificial cut-stone inlays defining the corners of rectangular brick frames articulating the facade. The building’s lower third opens up along the street level through the theatre’s entry doors as well as the storefront window of a barber shop located to their right. Another store originally flanked the entry doors from the left, but was later incorporated into the theatre.